One of our favorite things to hear about is how our couples met, fell in love, and got engaged. This not only allows us to get to know them better, but we also get to see the culmination of that story on their wedding day which makes each wedding even more unique and special. This week we wanted to share Elizabeth and Dan’s story that Elizabeth so graciously shared with us. 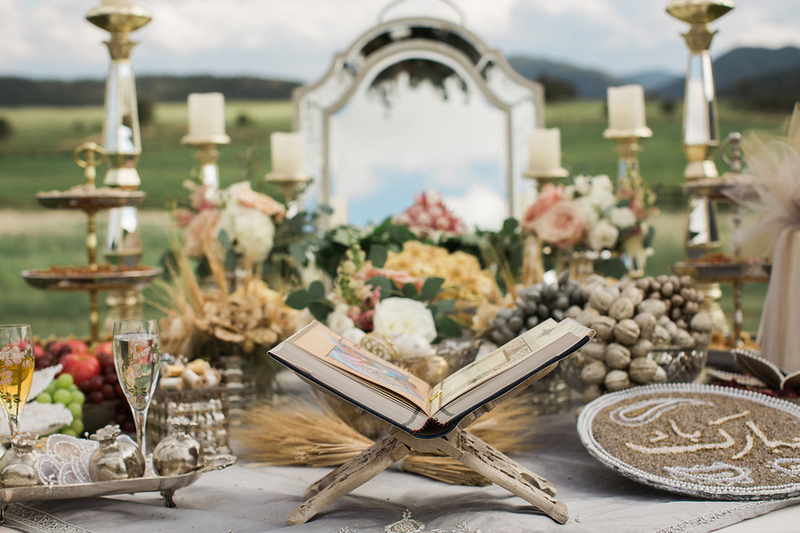 A new trend we are excited to see are weekday weddings at Spruce Mountain. Weddings held Monday through Thursday are a great way to have a high-end wedding on a limited budget. After all, your guests will remember the experience you give them, not the day it fell on. Spruce mountain couples incorporate their traditions and customs of their heritage, culture and religious backgrounds. We enjoy seeing how creatively each couple chooses to celebrate their love for each other and their love for their culture. This blog is a sampling of the sweet, fun, and cherished traditions that we’ve encountered and have been honored to be a part of at our venue. We did some research using some of our favorite vendors and found out how much is realistic for the true cost of a Colorado wedding. 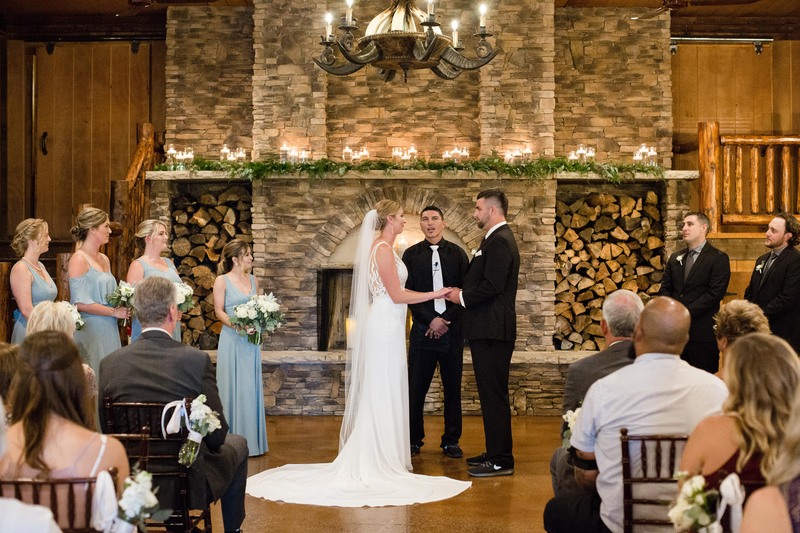 At Spruce Mountain Ranch we love being able to provide our couples with tools and tips to make their wedding planning process as simple as possible. This is why we have developed innovative tools like our Spruce Mountain Ranch App, which helps guide our couples along during their planning process at Spruce. Music sets the tone for any event. Your wedding is no different. We want to make sure that you have all the information you need to get your guests on the dance floor, so we reached out to our friend Rob from FUNction Pro DJ to give you all the information you need to rock your wedding. One of the greatest things about Colorado is the beauty of our state. Colorado’s workforce often spends a large majority of their day inside an office. Why not get your team outdoors for your next corporate event? 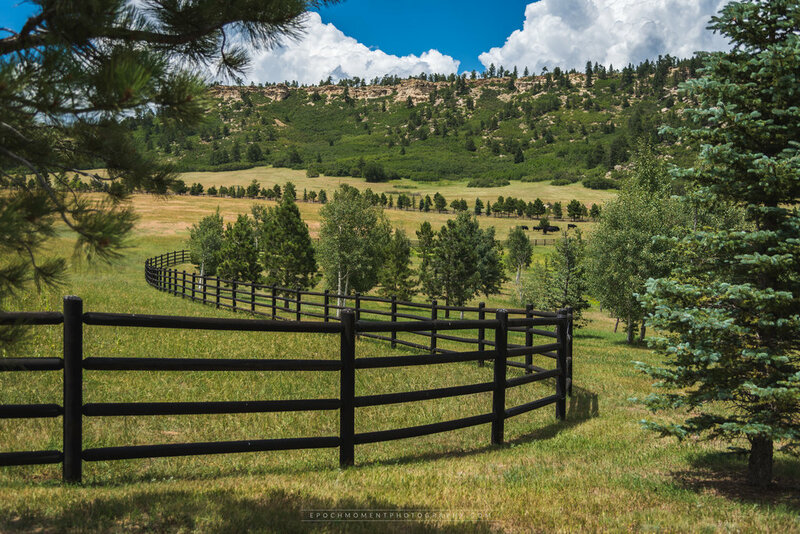 Spruce Mountain Ranch would love to help facilitate your event in true Colorado style. Summer wedding season is finally here. We love that every new season brings new ideas and trends. Below are our favorite trends that will be hitting the wedding scene this summer. You may have seen the adorable trend of furry friends showing up at weddings. 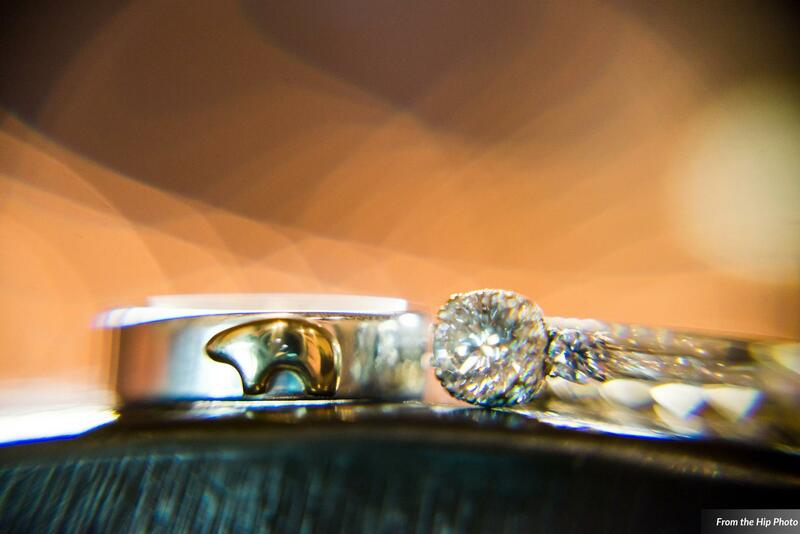 We are here to tell you that at Spruce Mountain Ranch we are not only a huge fan of the trend, but we encourage our couples to incorporate their pets into their special day. 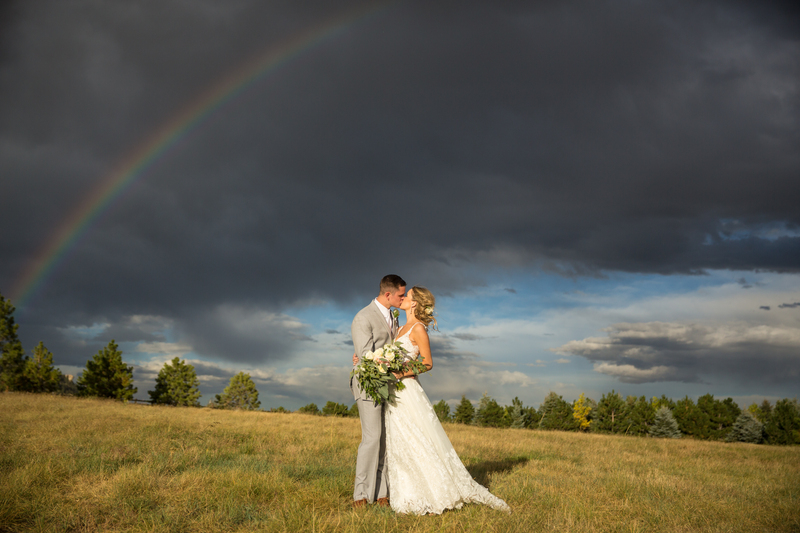 Spruce Mountain Ranch: More than Just a Wedding Venue! 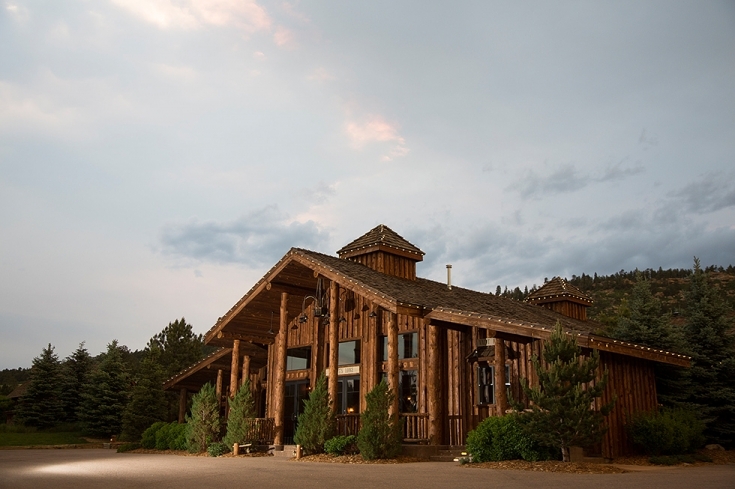 Spruce Mountain Ranch is often known as a premier wedding venue, but our venue accommodates so much more than just weddings. Spruce Mountain Ranch would love to host your next corporate retreat, holiday party, family gathering, or any other event you may need.